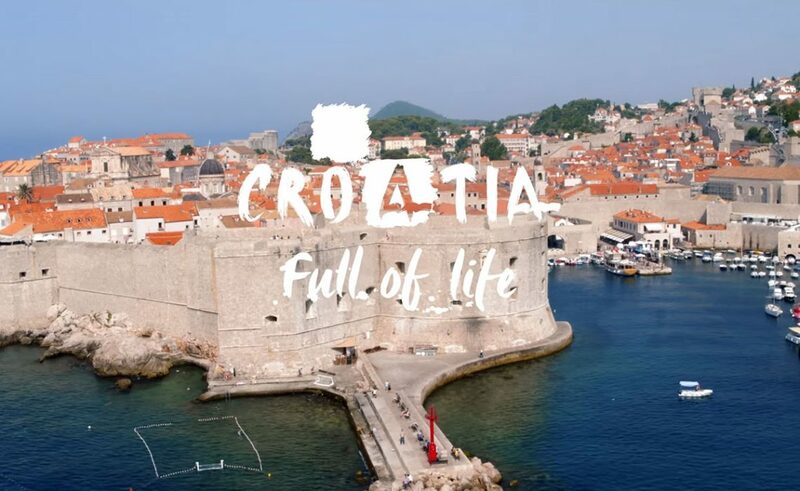 During the summer scheduling period, which covers the period from 31 March to 27 October 2019, 81 new air lines, including regular, low cost and charter lines, were introduced in Croatia covering 24 world markets. The first week of the summer flights schedule began with record 252 flights, which represents a 30 percent increase compared to the first week of summer flights schedule the last year. The most flights in the first week record airports in Zagreb, Split and Dubrovnik. “New airlines and increase of the number of rotations are, among other things, the result of the activities of the Croatian Tourist Board. We collaborate with airline companies through strategic promotional campaigns on emitting markets, aiming to position Croatia as an attractive and well-connected year-round destination. We are especially pleased with the new intercontinental line between Philadelphia and Dubrovnik, which for the first time, in almost 30 years, connect us directly with the US market “, said the director of the Croatian National Tourist Board Kristjan Staničić. The largest number of new airlines, 14 of them, are introduced from German cities, followed by 12 new airlines from the UK market, 8 lines from France, 5 from Italy, 4 from the Netherlands, etc. Analyzing the number of rotations, the largest number of rotations is planned between Croatia and Germany, the UK, France, Austria and Switzerland. The largest number of new airlines was launched by Ryanair which introduced 15 of them,Volota which launched 8 new carrier lines, 6 new TUI lines and 5 new easyJet lines.